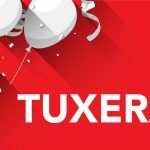 Helsinki, Finland – September 11, 2017 – Tuxera, the world leading storage and networking technology company, today announced its updated version of the SD Memory Card Formatter is available on the SD Association’s website. This software is the official tool for formatting SD, SDHC and SDXC memory cards. SD Memory Card Formatter 5.0 now supports MacOS Sierra 10.12 and Windows 10 (version 1607) operating systems. The newly released version of the software tool is the safest method for formatting SD memory cards. The SDA recommends that all major ODMs/OEMs, as well as end users, transition to the latest version of the SD Card Formatter for their SD memory card pre-formatting process. 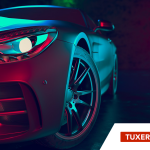 “Tuxera’s development expertise helped us expand SD Memory Card Formatter support to reach Mac and Windows users while delivering a smooth user experience. Everyone can use the SD Memory Card Formatter to format his or her SD or microSD memory card in compliance with SD standards. Last year, more than 2.6 million people downloaded our formatter, and since we have released the new version, we’re seeing even higher download rates,” says Yosi Pinto, Chairman of the SD Association. “Developing a new iteration of the SD Memory Card Formatter was a great opportunity for us to showcase our storage software expertise. 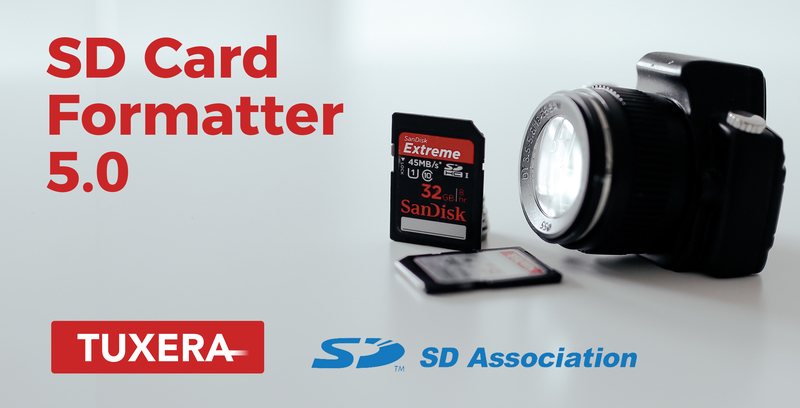 Working with major stakeholders in the SD memory card industry, we have delivered an up-to-date version of the application that supports the latest Windows and MacOS operating systems, and ensures storage performance and compatibility after the formatting process,” says Yongjun Zou, Business Development Director of Tuxera. “Fast format” is the most commonly used technique as it formats the card nearly instantly. It creates an empty partition, but doesn’t overwrite any storage cells. This provides an opportunity to restore formatted data using special retrieval software if valuable digital assets have been lost. “Overwrite format” is a more time-consuming process as it rewrites every block of the memory card. It ensures that any sensitive data stored on the device cannot be recovered, bringing an additional security layer to the procedure. Both formatting techniques are supported by the latest version of the SD Memory Card Formatter software tool. Once the card has been emptied, the formatting software creates the file system format that is used within the card. This process also defines the data structures used by the operating system to identify the card and the content that it stores. Introduced in 2000, SD is the world’s leading and most trusted memory card standard for mobile phones, digital cameras, drones, personal computers, car navigation systems, electronic books, and many other consumer electronic devices. Many SD standards are available in a variety of capacities, applications and speed classes. SD standards enable manufacturers to deliver high-performance products that simplify how millions of consumers capture and enjoy video, apps, photos, and sounds every day. With SD standards-based products, consumers have the ultimate flexibility and convenience to store and share digital contents anytime and anywhere. Throughout the years, SD cards became smaller in size with the microSD memory card, while drastically increasing storage capacities, and gaining game-changing performance increases. These breakthroughs continue to broaden where SD technology can be applied, making it a continuously expanding standard that drives flash storage adoption. SD is a trademark licensed by SD-3C LLC.